A brand’s capabilities become clear from the first story. We love it if you can let us write it together. Maybe you are thinking, we met you a little too late. Well, guess what – we can rebrand you. We will walk you through choosing a name for your brand, a logo, and all narrative essentials to give you that right image as you start off or keep going. With branding, getting a name or a logo barely scratches the surface. You need a brand narrative that covers your objectives and potential audience. That’s why you need a communication strategy. Be it on email, cable, social media, print media or other channels, you need a clear road-map to help in communicating your brand. Now that you have a working brand and a communications strategy, it is time to launch. But unless you have the content and the channels to communicate, you can’t elevate your brand. And so we step in to build you the assets you need. From websites, to social media management, we create and manage. You don’t need to hassle! Brand communication is all about clear signature statements. Powerful brand communication is supported by great content marketing. That is why we have a fully dedicated wing to service this need for our clients. 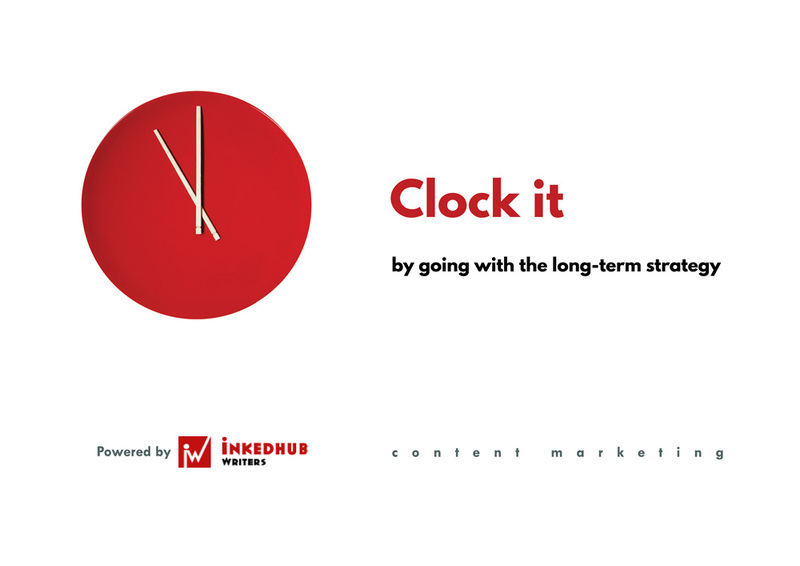 Inkedhubwriters is the go-to shop for anything writing and content marketing. Worry less about developing online communication strategies, managing editorial workflow or figuring out what KPI’s to apply in measuring content performance. Leave that to us as you focus on business!